TXBRA was officially formed in the fall of 2000 in Austin, Texas. The Association grew out of the website TexasBicycleRacing.com (AKA txbr.com), which was created in 1998 by Rob Kane and Dr. James Slauson. While txbr was successful in providing a vehicle for promoters and racers to communicate, the informal syndicate of races had little in common and little incentive to be common. It wasn't until the summer of 2000, when Steve Knight began to have discussions with Kane about formalizing things, the idea of an association gained any traction. Kane described Knight's involvement: "Steve [Knight] was instrumental in starting the Association. Without him, it wouldn't have happened, at least at that time. At first I didn't see the value. We were having fun with the website and it [txbr] was accomplished more than I had hoped. But Steve was more visionary. He wanted something more, something bigger, something that would be the model for future states. It was Steve that added the 'A'. Knight hit the phones that summer in getting buy-in from the states largest promoters including such stalwarts as La Primavera and Hotter 'n Hell. Despite some skepticism from promoters, all agreed in theory to the idea of a year-long series. 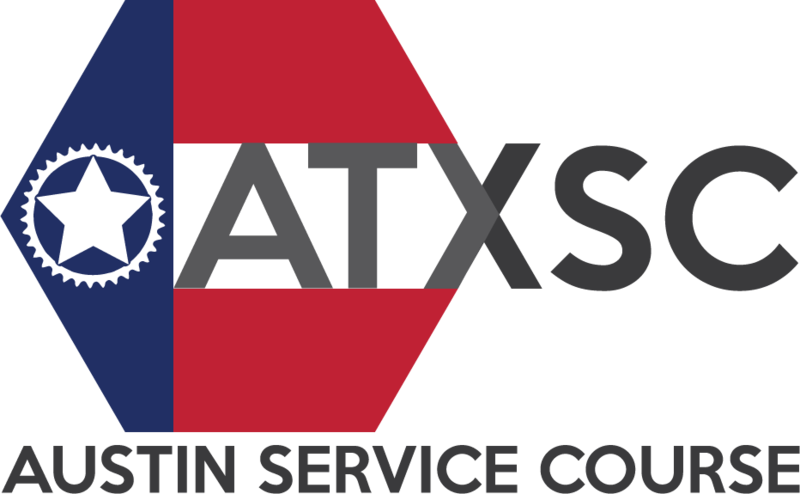 They decided to meet in Austin in November to formalize a schedule, discuss and adopt Association bylaws and vote on officers. But the devil was in the details and Knight knew he'd need considerable help to get things in order for the fall meeting. He tasked Kane to build the website. He sent out a call for assistance in developing the by-laws. Brian Walburn and Chris Williams answered the call. Walburn - a stickler for minutia and procedure - played a significant role in writing the bylaws which have since become the model for five state associations formed since TXBRA.